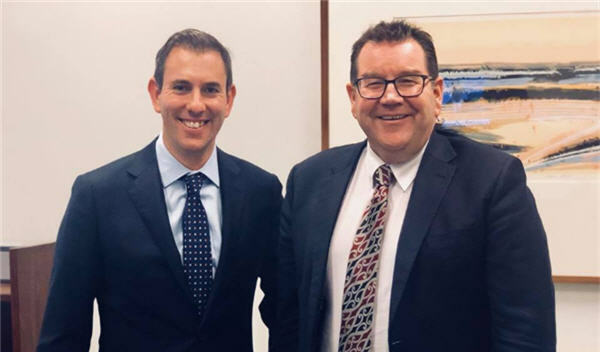 New Zealand Finance Minister Grant Robertson was in Australia this week and met up with Jim Chalmers MP, Australian Labor’s Shadow Minister for Finance. Jim Chalmers MP is one of the biggest champions of New Zealanders in the Australian Parliament. His electorate of Rankin QLD has a high percentage of Kiwis. Oz Kiwi are certain the issues for New Zealanders in Australia was on the agenda!